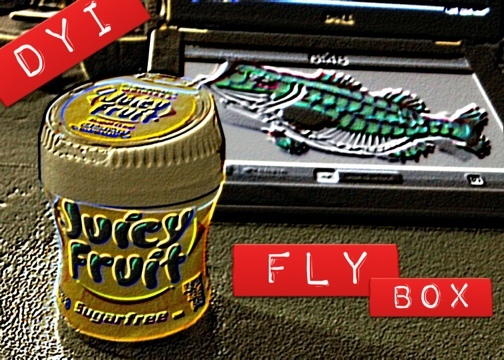 Nothing may be more classic than an Altoid’s breath mint tin for a fly box. However, for the bring-the-kitchen-sink types like myself and because I chew gum more instead, I propose the new Juciy Fruit 60 piece containers as an alternative. These little palm sized cup containers are great. No real work necessary other than peeling the label. Once the top sticker is removed you can see thru the plastic lid. 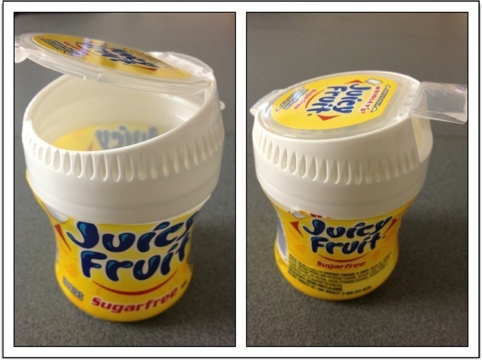 The lid helps with the gum sure- but it’s easy snap open or close/ big or small is what makes it kind of innovative. For gum anyways. Not convinced its special enough yet? Fair enough, but this has a dual purpose function. They work great for fly tying trash containers as well. Instead of an open styrofoam cup that feather bits get blown out of- this little container makes a great trash container too. Just throw all the snips in there and empty it out without worrying about a spill. Their shape won’t let them tip over like a styrofoam cup either. 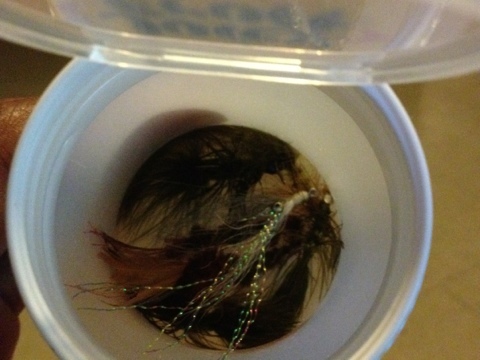 And once you’re done tying up some flies- empty the booger out and toss you’re flies in. Then you’re good to go. Kind of an all in one and simple eh? 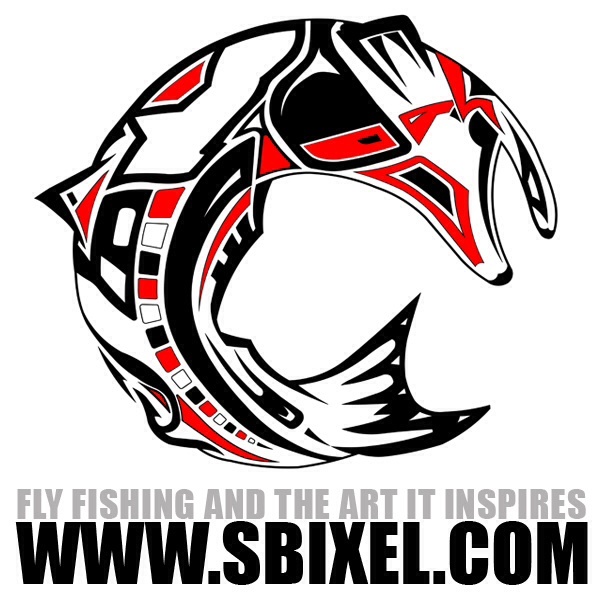 Simple, multifunctional, light weight, everything needed to meet AirborneAngler Tac-Tak standards.